Indotechboy — Okay, today I want to share a nice Android game that reminds me to the glory era of Java game, the game is titled Chroisen 2 (APK). 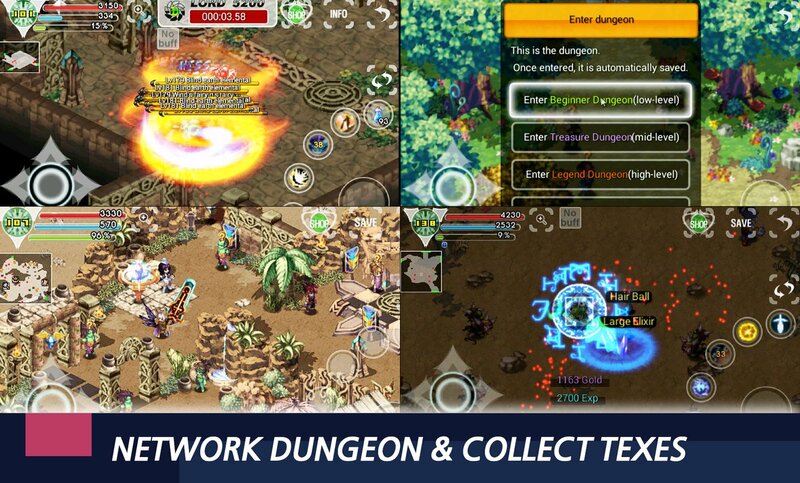 Chroisen 2 is an action RPG game for Android featured colorful graphics and hundreds of weapon and equipment. 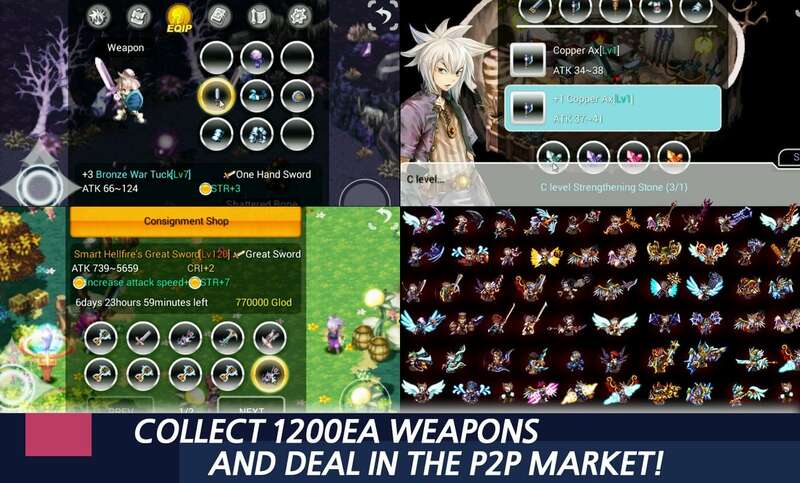 Chroisen 2 Android game published by one of Chinese publisher. 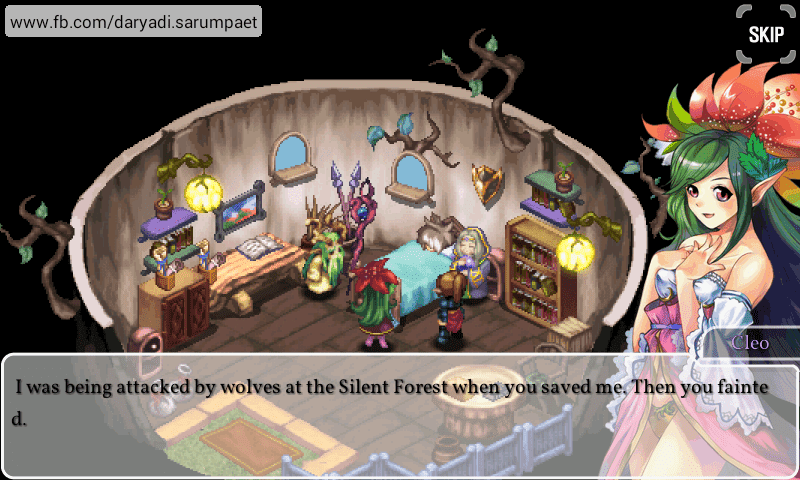 So if you are one of Java gamer on the old days, maybe the story or gameplay will feels so cliché (at least that's what I feel  ). Great scale with ‘Class change and Awakening’, ‘Strengthen, Enchanting and Fusion’, ‘Network Dungeon’, ‘Dungeon Load’, with Tex System’, ‘Prefix, Title’, ‘P2P Market’, ‘Rebirth Mode’, ‘Village’, etc. Collect TAX from the other challenger according to 16 network dungeons ranking. Cleared the whole story? Get ready to start a new adventure in the rebirth mode and the extreme mode(250Lv.) with new item! 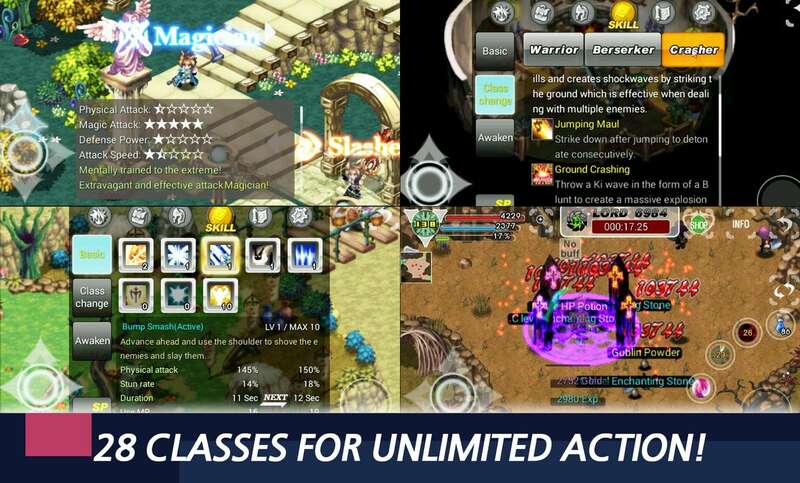 Chroisen 2 Android game is available for free on Play Store. Rate it and leave a nice review if you think the game is good. 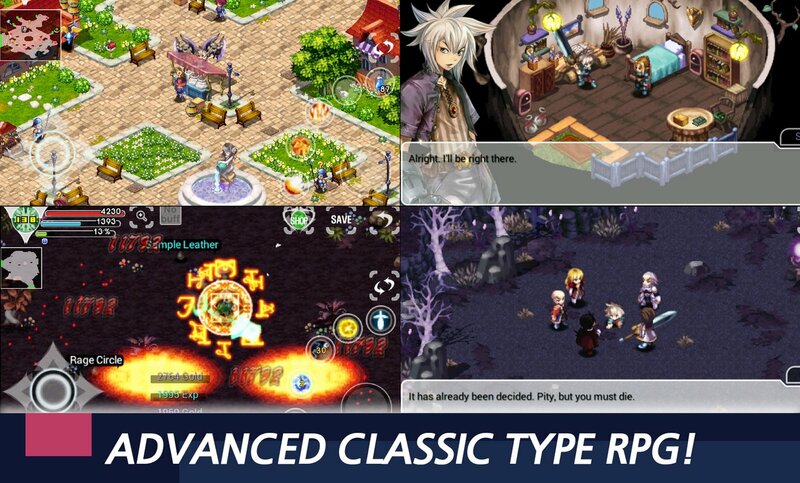 Comments (0) in "[46 MB] Chroisen 2 APK Android Game Download + Review"